Delivery time: This item is delivered electronically and associated with your customer profile. If this is a gift, please leave instructions in the comment section during checkout or contact us directly. For Boys & Girls under the age of 19. A great add on to an Adult membership to spend some quality time together or drop them off and let us entertain them for the day! 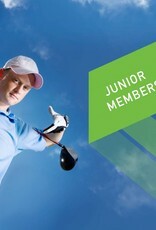 A Rise Representative will contact shortly after purchase to confirm your membership and complete your application. 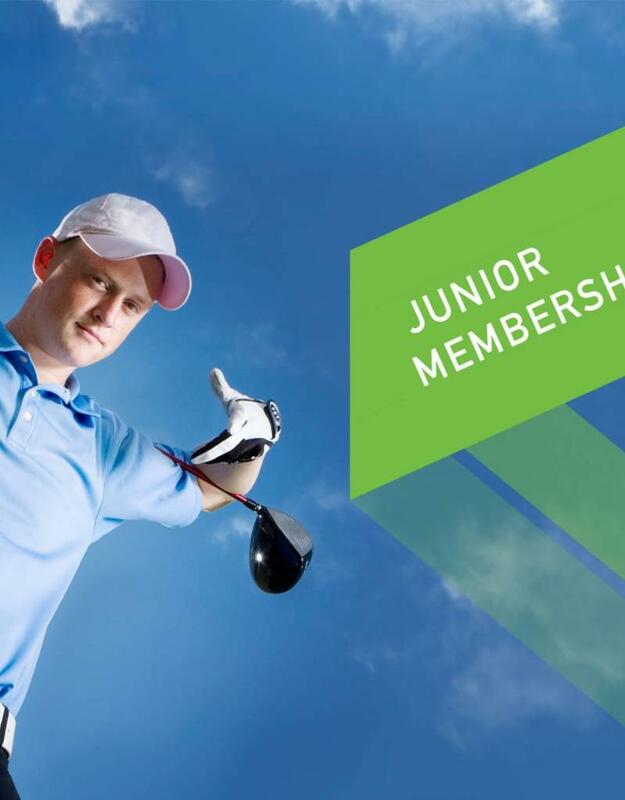 *By completing a purchase of membership for the 2019 season, you agree to the Member Terms & Conditions as published and may be altered from time to time.